When my daughter Amanda was little, one of her favourite books was Laura Numeroff’s story, “If You Give a Mouse a Cookie.” The story is simple. A little boy gives a mouse a cookie and sets off a chain reaction of unanticipated consequences. After the little boy gives the mouse a cookie, he requires a glass of milk that then requires he have a straw to drink the milk, then a napkin to clean his mouth. Each request requires a larger amount of effort and has a greater impact on the little boy. This continues until finally the mouse is hungry again and requests a cookie. Before we explore the integration of systems thinking with organizational change, it will help to review some basic terminology. A system is any entity that is perceived as a whole but exists based on its relationship with its parts. Consider your organization: it exists based on the interconnections and relationships among its component parts—e.g., products, services, people, and processes. Take any one of those components away and your organization ceases to exist. As a system, your organization also has a character or rhythm that is separate, distinct, and much greater than the sum of its parts. Systems thinking is a way of exploring and understanding the interrelatedness among the various parts of your organization. Systems thinking is holistic thinking. Your frame of reference for analyzing and understanding any condition is within the context of the whole. Unsure if the book is for you? Check out this review! Systems thinking is an essential element for organizational change. 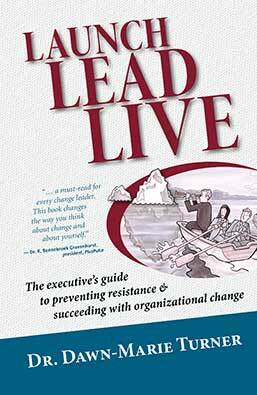 It helps you see beyond the individual parts of your organization and understand its collective character. Only when you understand your organization as a whole can you affect sustainable change in any one part. Attempting to implement change without this understanding is like a heart surgeon attempting surgery with knowledge of how the heart works, but lacking knowledge of how it interacts with the lungs, brain, blood supply and kidneys. Without the context of the whole person, the surgery is not likely to be successful. 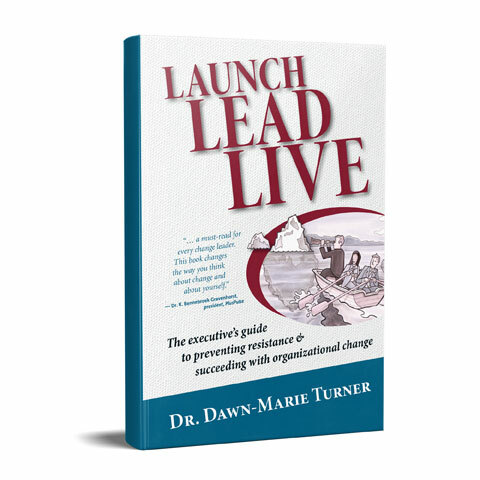 Excerpt from: Launch Lead Live: The executive’s guide to preventing resistance and succeeding with organizational change p. 39-41.